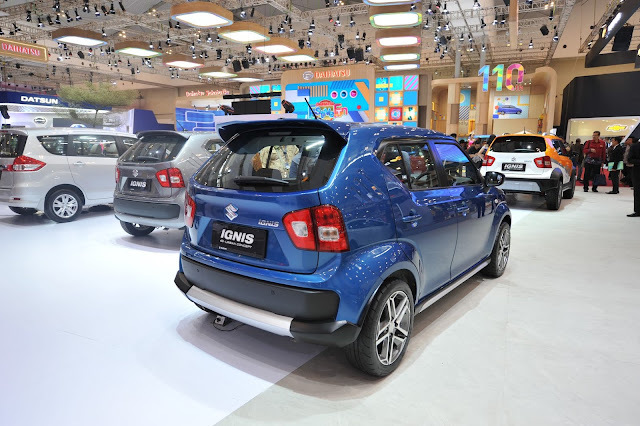 Alongside the S-Urban Concept, P.T Suzuki Indomobil has additionally disclosed the Suzuki Ignis G-Urban Concept. While the S-Urban proselytes into a rough terrain landscape eater, the G-Urban looks more reasonable in urban conditions and more probable for generation. Dissimilar to the S-Urban, the changes to G-Urban seem as though they can be introduced at a dealership for an additional cost. It highlights additional dark plastic guard cladding over the lower partition, silver enhancement on the guard, LED-fueled strips flanking the "S" logo, two-tone plastic cladding as an afterthought skirt, 16-inch 5 twin-talked composite edges, a bigger back spoiler, and an overhauled raise guard. It does not have the LED headlamps of the S-Urban yet accompanies haze lights, directing mounted sound controls, standard atmosphere control, and a 2-DIN sound framework with Bluetooth as standard. The 7-inch Smartplay touchscreen infotainment framework and programmed atmosphere control are accessible on higher trims. 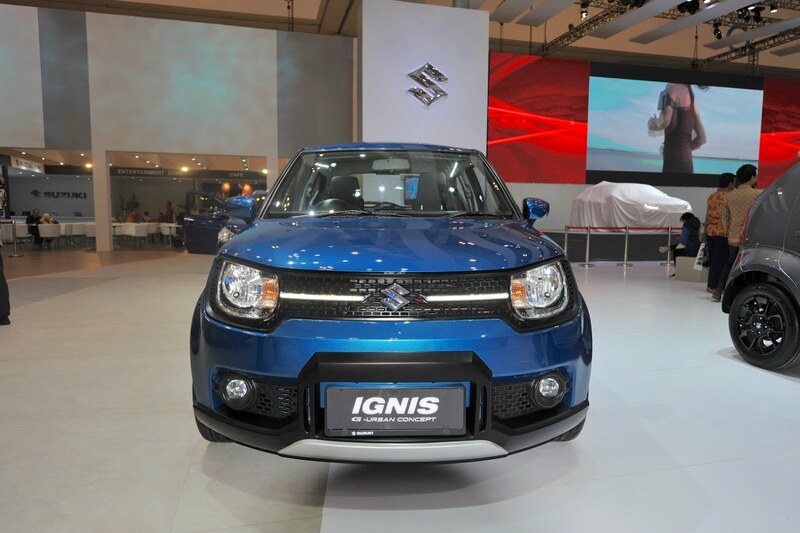 For the Indonesian market, the Ignis is just accessible with a 1.2L 4-cyl K-Series petroleum motor that produces 61 kW (83 PS) and 113 Nm of torque. A 5-speed manual gearbox is prepared as standard, while the best end GX AT has the 5-speed AGS (Auto Gear Shift) AMT.